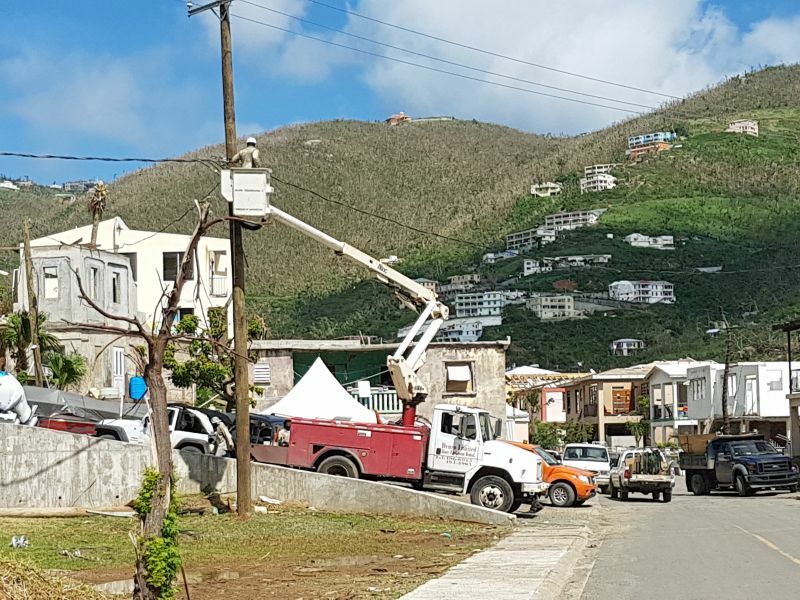 ROAD TOWN, Tortola, VI- Although shying away from saying exactly when power would be restored to the entire Territory following the destruction to the electricity infrastructure by Hurricane Irma on September 6, 2017, Deputy General Manager of BVI Electricity Corporation (BVIEC) Mr Henry O. Creque has said it is estimated to take a month less with the additional help being received. The BVIEC recently welcomed a utility team from Canada known as Valard to add to the help already received from several Caribbean islands. “We estimate that these crews on the ground so far will help us to reduce our efforts, our time to restore the whole Territory by approximately one month and we hope that with more persons coming in we would have an even further reduction,” Mr Creque said in update by the National Emergency Operations Centre (NEOC) on November 6, 2017. 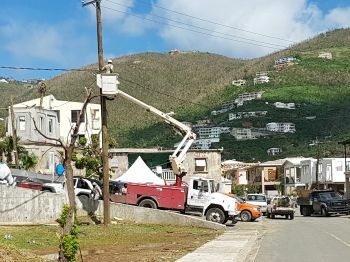 Efforts to reach Mr Creque; however, for a timeframe on when power would be fully restored were successful. 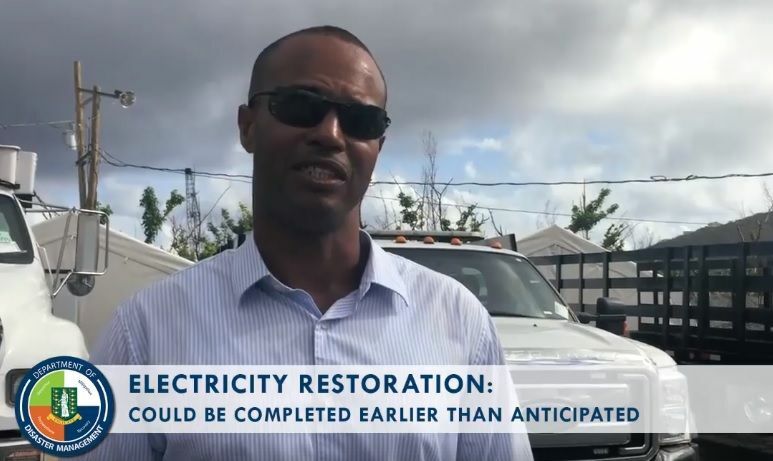 “We have had help from our colleagues from other utilities around the region including from island such as Aruba, Grenada, Belize, St. Vincent, Bermuda, Cayman Islands, St. Lucia, and of course we have some temporary workers, locally, who we also employed, who all come together and been making this restoration effort very successful so far,” Mr Creque also stated in his interview. The BVIEC is currently receiving a peak demand of 12.5 megawatts with just over 30% of the population receiving power. Meanwhile, Mr Creque said Valard has been sponsored by the Government of the United Kingdom. 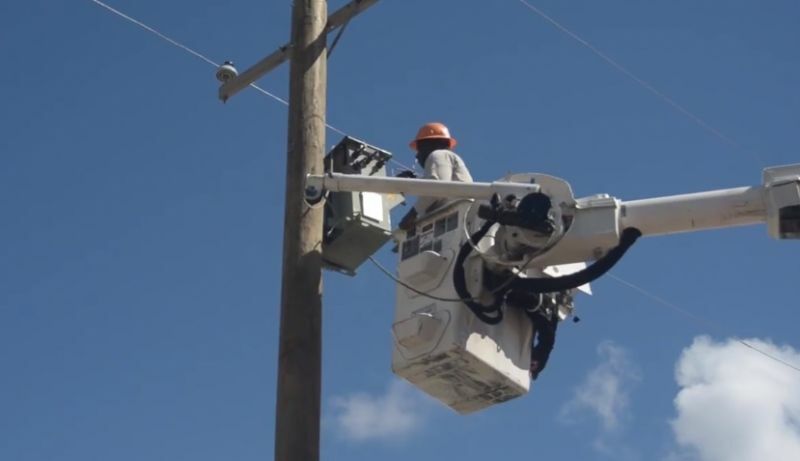 The Canadian team which is made up of 27 members will focus their attention on restoring two of the three electrical feeder systems that have been out of operation, Creque said. Mr Creque also did not respond to our question about which areas the various feeders will service. 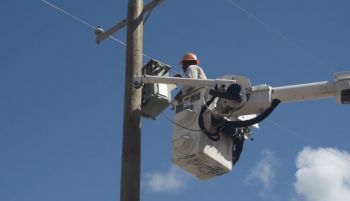 In a previous interview with General Manager of BVIEC, Leroy A. E. Abraham, he had said he was not able to tell when full power would be restored to the Territory because there are many factors that come into play that can affect the process. "I cannot say when power will be restored. There are three variables that will determine when, which is money, man power and materials to reconstruct the entire grid and all three of them are changing," Mr Abraham had explained. The other site state that henry said the the country will be restored in one month. Who's correct? The other site seems to have a problem understanding English. Now that's good news. Thank you guys great job. We need light and water in the largest apt building over the hill in lower estate.
" Estiimated to take one month less". What was the established/estimated timeframe before. We need a measuring stick. Thanks for the hard work of the Electricity workers (local and expatriate) but stop throwing us a bone. Give us dates so that we have an idea as to what to expect. Stop talking for talking sake since no "meat" is being provided. We want information that is of substance or else it is like not getting any information at all. Mr. Henry I have nothing but kudos for your men. They have worked tirelessly through sunshine and the pouring rain. On behalf of the people of the VI please express our sincere gratitude to your men both local and foreign. When will poles be planted and lines run on the "off roads" leading to houses? What is this ambiguous term "a month less."? A month less than what? Less than December, 2018? They have to be careful making some of these statements. The entire territory should include all residences. This is just a pacifying statement to make people feel good. I wonder if he saw how many wires down in the Chalwell area? That alone taking two months. One month off less than eternity is still eternity.